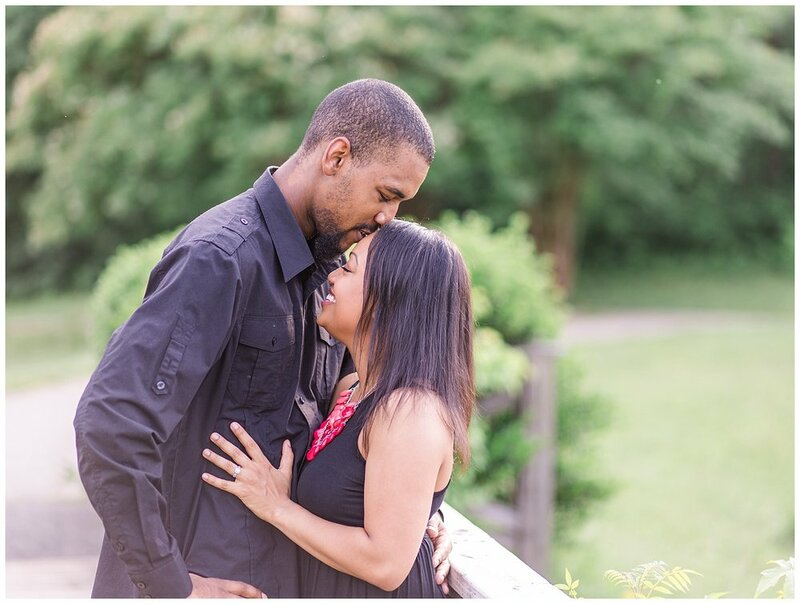 Ashale and Jordan are one of those couples who are just fun to be around! 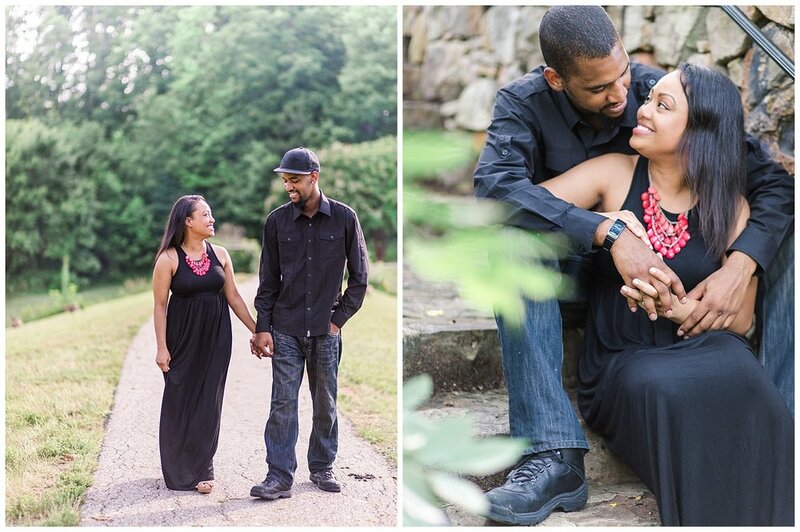 These two are so in love and it was a pleasure to spend time with them capturing their love on camera during their engagement session at Mid-Lothian Mines Park. I just love the way these two interact together! And who doesn't want that special someone in their life who looks at them like these two look at one another?!?! 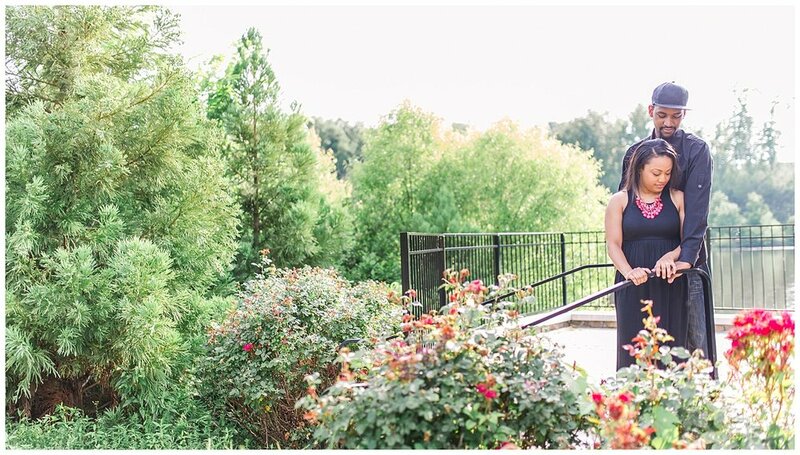 Here are a few of my favorite images from their Richmond engagement session, and I can't wait to photograph them again at their wedding this fall at The Boathouse!